Posted in: Radio Control. Tagged: Accessories, Boca Bearings, New Releases, RC. Boca Bearings have announced their new Recreational Work Mat. The mat measures 10″ x 14″ and made of thick rubber. There are 6 recessed sections on the mat that have common dimensional conversion charts and built in standard and metric rulers. The work mat is available now at a MSRP of $29.95. 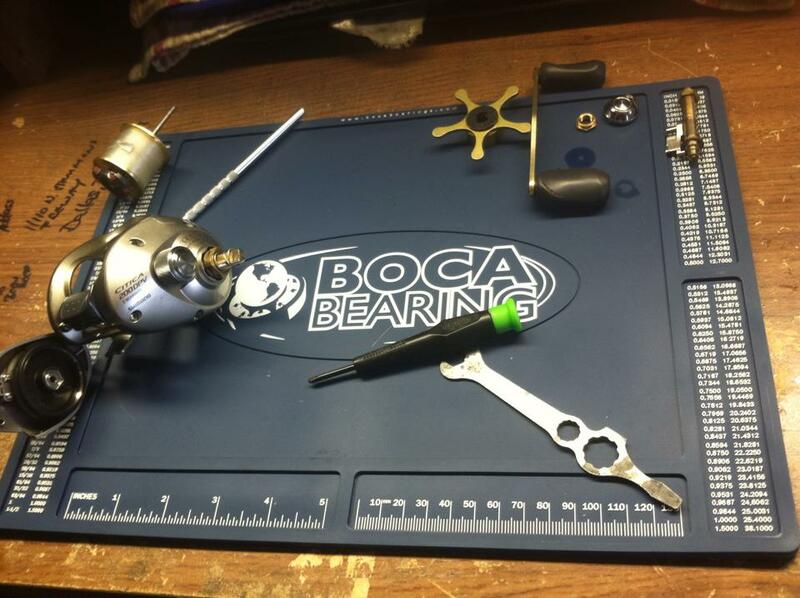 For more details; Boca Bearings Recreational Work Mat. Another Sackville RC post on Pit Mats / Work Mats.